Beautiful Spreading Purple Ink Drops On White Wet Smooth Surface. 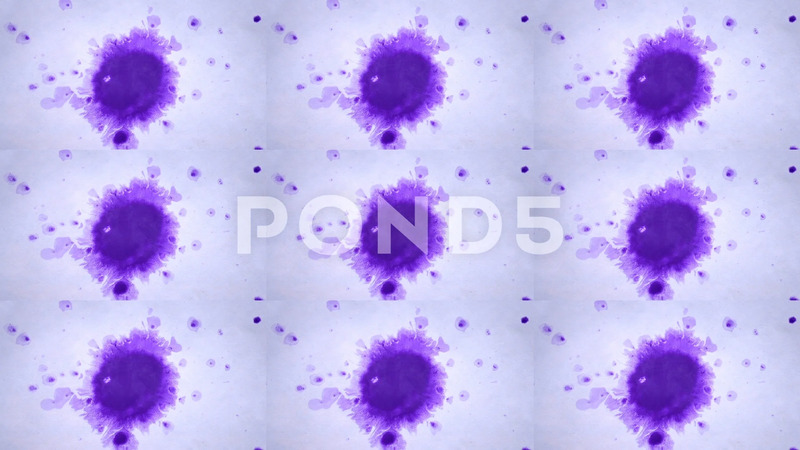 Description: Beautiful Spreading Purple Ink Drops on White Wet Smooth Surface. Abstract Close-up Shot. Multicam split screen group montage background. Abstract animation wall.